Kansas City Chiefs’ fans everywhere (including yours truly) are the recipients of on extended Christmas as the housecleaning on One Arrowhead Drive is well underway. Romeo Crennel is out, Andy Reid is in. Scott Pioli is out, Reid’s hand-picked personnel man of choice will soon be in. Clark Hunt’s passive hands-off ownership approach is out, and a new, unabashed, bold leader has emerged. 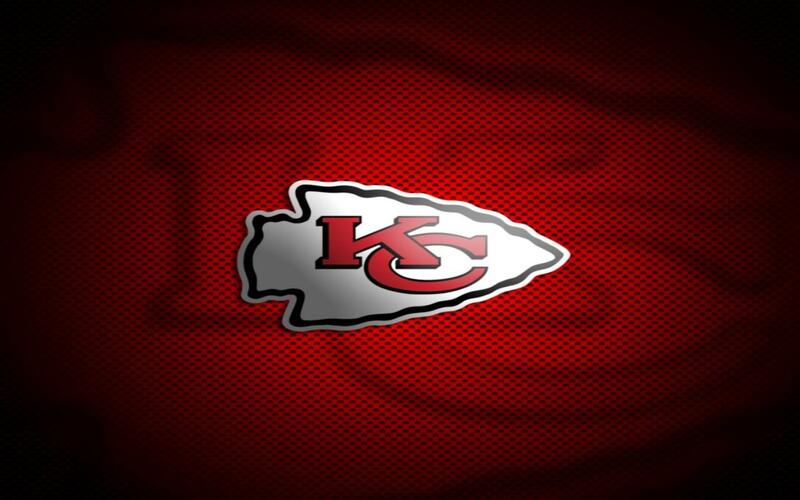 It’s a new era for the Kansas City Chiefs and it couldn’t have come a moment too soon. However, there’s still plenty of work left to do. Such is life when you’re coming off a 2-14 season. Memo to Clark Hunt: don’t let up. The fans have spoken throughout the season and thus far you have delivered. One bad first round pick could potentially set back a franchise a few seasons. They will be constantly chasing players and covering for that bad pick. In the case of missing on an early quarterback pick, the damage is even more severe. As we’ve seen recently, that is also the case with big name free-agent QB acquisitions. Yes Matt Cassel, I’m looking at you. The main concern for all Chiefs’ fans (and likely Andy Reid) is that there is no “sure thing” in this year’s draft crop. No Luck, RGIII, Matt Ryan, Stafford…it’s a thin class to say the least. So does that mean the Chiefs should avoid drafting one like the plague? Absolutely not. I suppose that means they shouldn’t pick up a free agent. Wrong again. 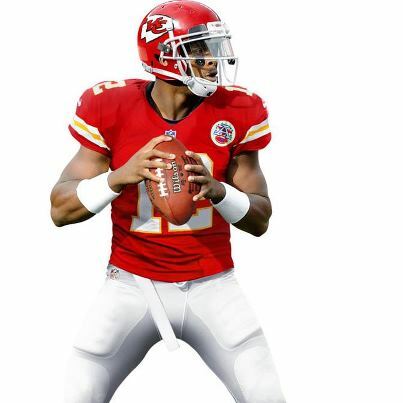 It’s time for KC to recognize just how important the QB position is in today’s NFL and double-down on it. It’s called hedging their bet. You say Andy Reid wants to bring Vick with him? Fine. He better damn well back him up with a young QB that he also feels can lead this franchise in the future, or more likely when Vick goes down in week 6. Give me Geno and Vick for the right price with something to prove and let them battle it out for the starting spot and I’m a happy man. You prefer Matt Flynn perhaps? Well if you want to bet the future of the franchise coming off being led by a one-year wonder in Cassel, you better be prepared to be underwhelmed by the one-game wonder. If you sign Flynn at a steep discount from his Seattle price, you better also backup that plan with a Tyler Wilson or Landry Jones. You may think this is a frivolous strategy for a team with a lot of holes. I think it’s a must. Andy Reid has a good track record of turning project late-round QB picks in trades for 2nd rounders (see AJ Feeley, Kevin Kolb). Worst case is that if one doesn’t pan out, we turn it into value in the future. I’m just not willing to be the future of this franchise on any one of these “maybe’s”. Clark Hunt has made swift and firm moves when he fired Romeo Crennel immediately after the season and effectively castrated Scott Pioli in public shortly thereafter. He decided on the man he wanted to charge with turning his billion dollar business around and basically held him captive at an airport without allowing him to leave on the plane he was supposed to take for another coaching interview. That’s balls, man. It makes me wonder if there was some kind of Face Off situation where he and another owner pulled a Nick Cage/John Travolta and swapped faces so things could get done in KC. Whatever he did, I’m digging it. All that’s left is to take out the dude who did the face-swap surgery so that it can’t be reversed. Now Clark can’t look back. No getting skittish and dwarfing into the background again which infuriated the fan base in the midst of a historically bad season. Clark needs to show the fans and his staff that he is the boss and the buck stops with him. So far he gets high marks but the offseason has just begun. Let’s see where he takes us before September. 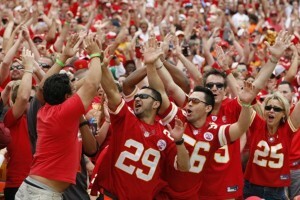 Kansas City fans are hands down the greatest fan base in professional football. I’m not even a local, and I can easily admit that. 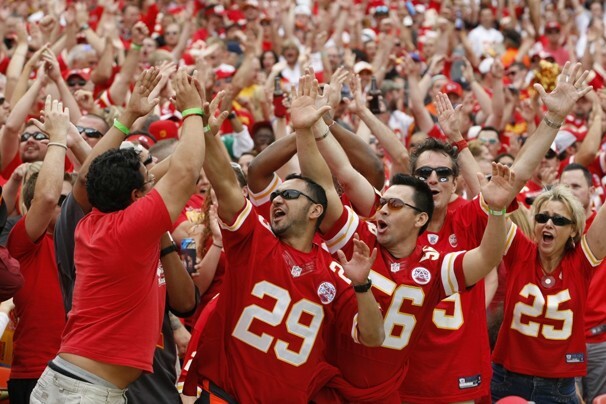 Lamar Hunt knew this when he saw these Midwestern fans become a part of his business, team, and franchise. Clark is taking more time to understand this than his dad. By allowing Scott Pioli to effectively shut off the team from the community altogether, he allowed this man to do far more damage to his franchise than a bad draft pick or two ever did. So far Hunt has made the statement that ultimately he is the man accountable for the team. Not a GM, or coach, but the owner. That means the owner needs to make his team, coaches, and staff accessible to the media and fans again. No more Scott Pioli-induced muzzles. Let these players feel the passion this fan base has for them and the Arrowhead and they will return it in spades. The Eric Winston’s of the team need to understand that he can’t alienate the fans like he did and expect support. 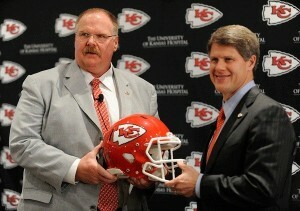 Clark Hunt is starting to get the picture which is the first step. Now his job is to make sure that concern and focus on the fan base is understood across all levels of his organization. If this happens like it should, the passion, intensity, and lore of Arrowhead will be back and better than ever.